If we think of what makes a horror film worth watching, a few things come to our mind. First would be ‘the plot’. The originality of the plot or its execution creates a big impact on its overall stance and appeal. Secondly, the performances, which make it genuine and creepy. If any sort of sloppiness in acting or pretentious in performances is witnessed by the viewers, the whole movie can get drowned. Thirdly, the background score, which plays a significant role in all kinds of movies but for this genre, it’s one of ‘the’ most important aspects. It creates the much-needed atmosphere for these movies to keep its viewers on board. The following movies are categorized and weighted based on their originality, horror elements, and performances. I’m not going to spoil anything for you but I’ll just mention the reasons why you should watch these movies. Here is the list of top horror movies of the 2010s (this decade so far). Two enthusiastic ghost hunters stay back at their closing hotel to back their claims. What they witness becomes an internet sensation, but might prove to be fatal. The horror film does have shades of a Coen perspective, boasting of many moments of dark comedy. Its overall effects dampen with storyline clichés which eventually drive the movie till the end. The climax is decent and will certainly render a satiating effect. When an author and his family move into a new house, anomalous activities start taking place. The late working author discovers a box of canisters which reveal the house to have witnesses serious murders. He decides to run off with his family but it’s already too late. ‘Sinister’s mixed reception certainly fails me. The movie boasts of a very well thought-out story and clever direction. Ethan Hawke leads the charge with a quality display, and the movie has an iconic villain which creeps with just a gander. Impressive film in my reckoning. 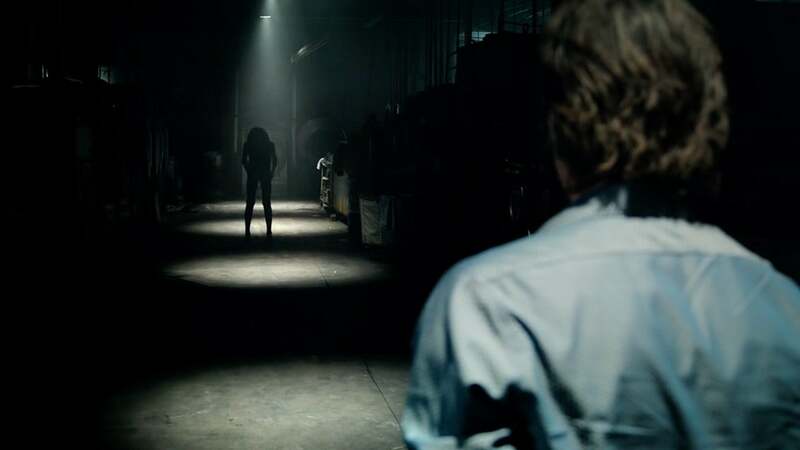 ‘Lights Out’ was a fairly underrated movie when it came out. 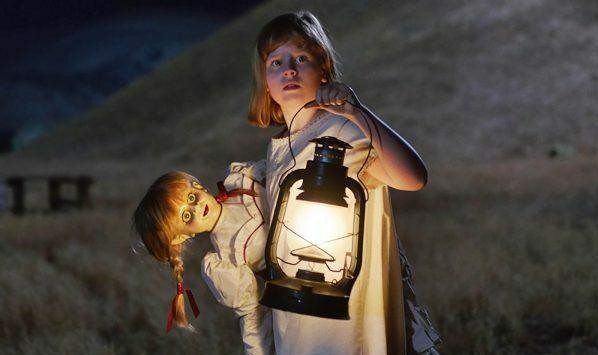 Dogmatically undermined for conventional story plots and cheap jump-scares, the detractors failed to heed its sensible premise and subdued, yet effective acting. When Rebecca’s stepdad is killed under mysterious circumstances in his warehouse, she visits her mom and half-brother Martin. Seeing her mother’s condition, she takes Martin with her. At night, she sees a ghost, a deformed lady who scratches the wood in her apartment. Together with her boyfriend Bret, she intends to find out the provenance and also discover her mother’s secret friend. For once, the boyfriend doesn’t die, which is a highlight for sure. When a young girl buys a shiny wooden box from a give out of a deceased family, things start to get weird. 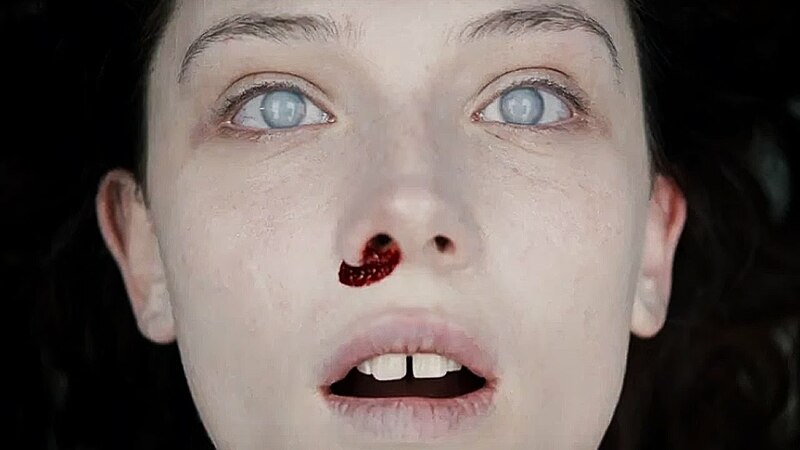 The girl shows a strange behavior, which is found out to be a demonic possession. Her father contacts a rabbi for help and they bring her to a hospital to perform a cleansing. Neatly built and violently acted, ‘Possession’ is a fine horror film that draws a competitive match for classic tales of gore and ghosts. The film opens with a crime scene where the police discover an unnamed body which they name Jane Doe. The body is sent to the local mortician who is directed to prepare an autopsy report and COD (cause of death) by morning. The aged man sends his son away and starts work when he sees him return and help him out. As they proceed further, they discover bizarre details and confirm Jane Doe as a witch and immortal. The suspenseful film is breathtakingly paced. Palpable with tension and adorned with strong plot points, the film is very well made and is a must watch. A family changes house and move into a new one. The couple has three children, the youngest of whom, Damysteriouslyiously slips into a coma without a medical explanation. An old friend, Elise, unveils Dalton’s father Josh’s ability to travel the other world. He must now do so and rescue his son before the devil takes him. Wan’s innovative and exuberant film keeps a steady pace and never lets off. The immersive narrative brings enough to the table, keeping us in our seats until the very end. A family feigns contactin an elaborate setup to the netherworld to earn money and calm its customers. But they are caught unawares as one of the spirits travels back with them and possesses the youngest daughter. The house’s dark secrets are revealed which date back to the WWII. ‘Ouija’ stands out as a stunningly original and engaging flick, matching its contemporaries with a talented cast and admirable special effects. Twin brothers Elias and Lukas have a strange telepathic connection. They are elated when they learn of their mother’s return from hospital and welcome her with love and affection. As the days pass, the bandaged face fends off attempts to confirm her identity, which the boys grow suspicious off due to her eccentric behavior. Austrian entry for the Oscars, ‘Goodnight Mommy’ presents breathtaking and exhilarating storytelling at its best. Featuring just the three actors in the film, the film wraps up a tense 90 mins with a thrilling finale which will surely get you by surprise. Guillermo Del Toro’s films and their inherent proclivities towards ghosts and monsters always give us more than a story. They give us memories and life lessons which stay with us till our last breaths. He explores his fascination with them through neatly crafted narratives, and ‘Crimson Peak’ is no different. Edith’s mother’s ghost warns her of a crimson peak when she is little. 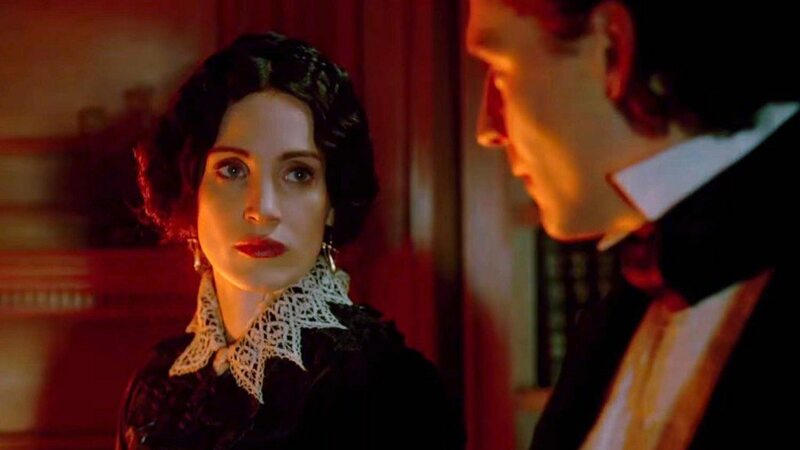 When the mysterious Sharpes arrive from England and are advised to leave by Edith’s father, he suffers a bloody death and the now broken Edith marries Thomas Sharpe with whom she has grown close. They go the Sharpe mansion, now dilapidated and in a state of decaying, where Edith discovers they aren’t alone and a secret of the Sharpes which can potentially be fatal. The star-studded cast doesn’t disappoint and works like a charm throughout. Ed and Lorraine Warren return to the screen, this time in England as the former owner of a house seems to be unaware of his demise. A closer probe reveals a much bigger and sinister play at hand. The film was bold in its approach to record accurately the facts which are still unfounded and ambiguous. With its charismatic lead returning to fore and a more than scar antagonist Valak, who has her own movie coming out this summer, ‘The Conjuring 2’ is a more than capable sequel to its nervy predecessor with similar scares and more fearsome ghosts. The life of an idyllic household is disgruntled when their daughter dies young in an accident. Years later they invite a nurse and her orphan girls to live with them. Janice, a crippled girl, starts experiencing the presence of a ghost which she deduces to be the little girl. Her hopes of a friendship turn into horror as the ghost possesses her and wants the people in the house dead. James Wan’s ingenuity in storytelling and the franchise’s leading mascot combine to give us a satisfactory origin story and adds to an already popular series. 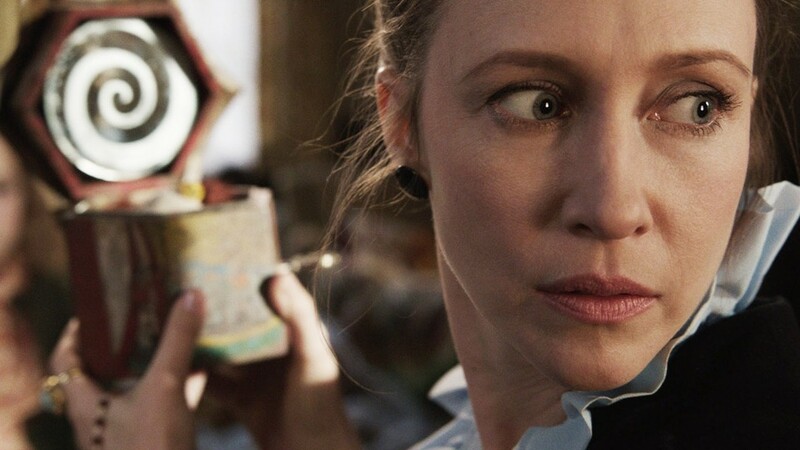 Based on the true story of the Perron family, ‘The Conjuring’ relives the tale of horror in the utmost unimaginable fashions. When they get a house for cheap, the Perrons waste no time and move in. The exciting and joyous mood soon turns somber and frightful when they discover their pet dog murdered and the presence of a ghost. They call upon the services of noted supernatural investigators Ed and Lorraine Warren, who have scars of their own which haven’t been forgotten. 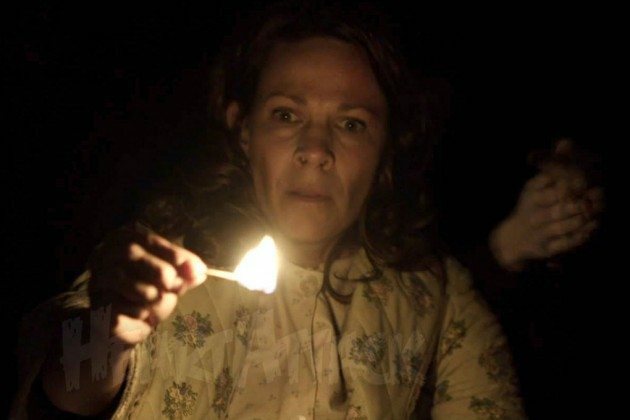 ‘The Conjuring’ does a brilliant job of blending its jump-scares with the narrative, moving the film at a good pace. Probably one of the best horror films without a doubt. A widowed woman living alone with her six-year-old son Sam starts experiencing supernatural events. Her son’s constant and elaborate explanations prepare them for the monster, who is fittingly named the Babadook. With its own nursery rhyme and a stylish outfit, Babadook will live on as a classic monster untouched by the tides of time. A shape-shifting monster rises from his 27-year hibernation to lure children and feed off of them in the town of Derry. A group of children, led by a determined Bill, whose brother fell victim to the monster, hunt down the macabre thing to a well and decide to bravely take him on. 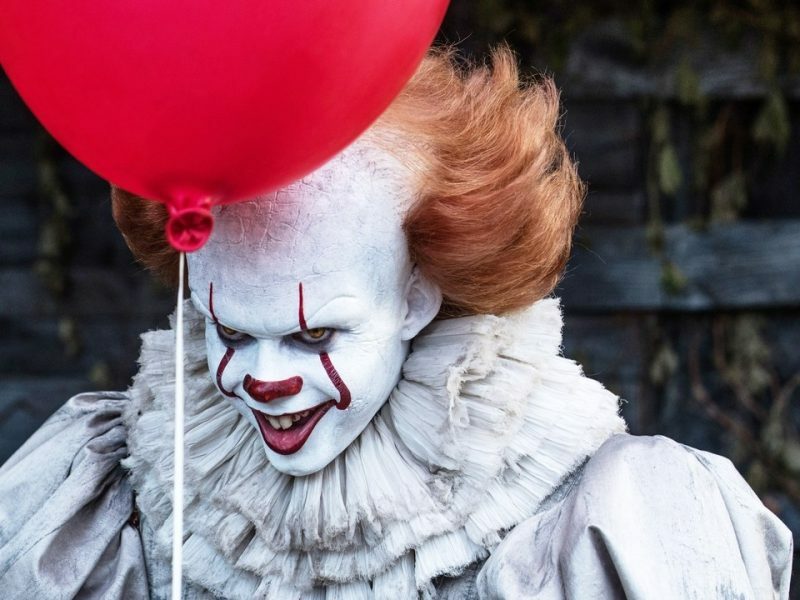 Hands down, ‘It’ is the best horror film of the past decade with an antagonist who’s smart, strangely charming, and gut-wrenchingly terrifying. The arrival of a strange Japanese man sets the village on a chain of violent and bloody murders which are preceded by an unfounded disease. A police officer investigating the crimes sees her daughter develop similar symptoms and confronts the man. He kills his dog in the process and hires a shaman to protect his family against evil. An intense battle begins between the two, or is it a battle? ‘The Wailing’ holds you unto its last breath to answer the question and releases you with a melancholic heartbreaking ending which makes the experience more cathartic and effective. Well.. If I didn’t get scared much in the No. 1 Movie in the list, wonder how will the others frighten me..